With record-breaking attendance at the conference in 2013, LERN is already busy preparing to make the 2014 LERN Annual Conference the best ever. 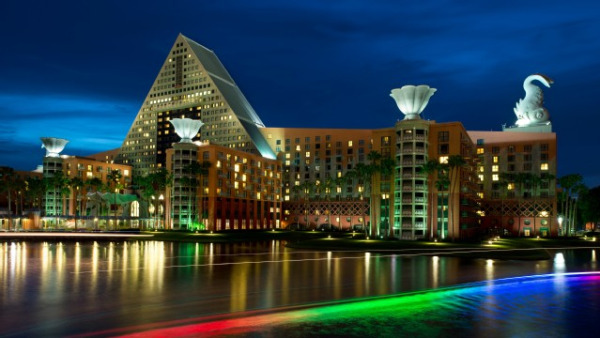 For three days, from Nov. 21-23, the foremost experts, leading authorities and best speakers from the fields of lifelong learning and continuing education will gather in Orlando, Fla. at the Walt Disney World Dolphin Hotel for the LERN Annual Conference. And, as a bonus for you, LERN is offering early-bird registration through Aug. 1. As always, the third person from your organization can attend the conference for free. So don't wait, register now and start planning your trip.